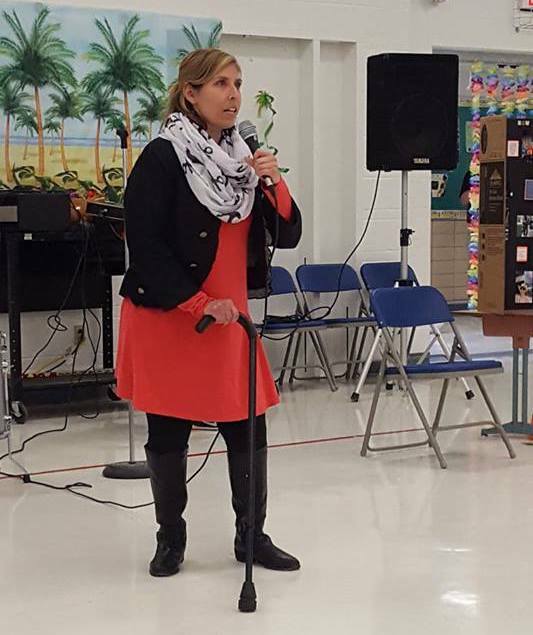 The St. Louis, Missouri woman has cerebral palsy, a disorder that affects muscle tone, posture, and movement. 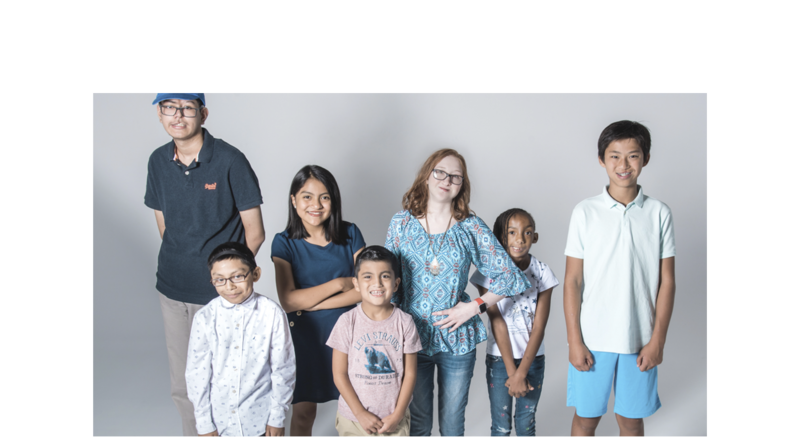 Tiffany was diagnosed when she was just three months old, but she’s never once let her condition hinder her success in life. 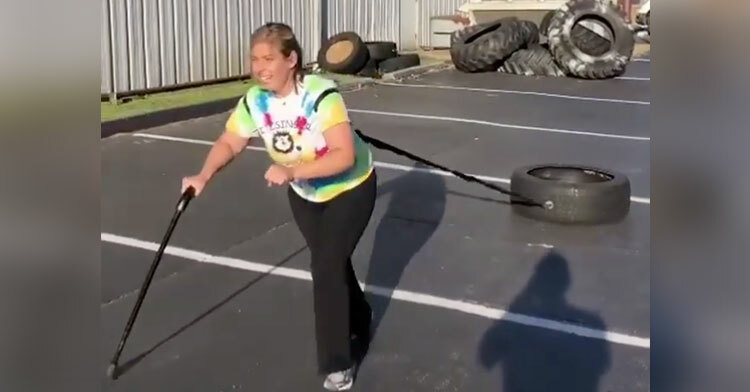 Now, evidence of that fighting spirit can be found in a video that her CrossFit trainer shared on Facebook. Her courageous approach to physical fitness has launched her into internet stardom. 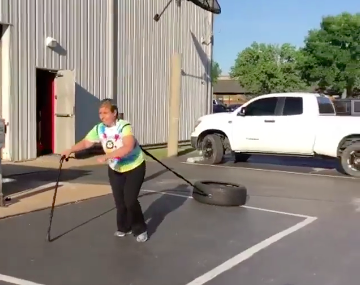 The video shows Tiffany as she conquers a personal gym milestone, tugging a heavy tire across a hot parking lot at the CrossFit 314 in South County. 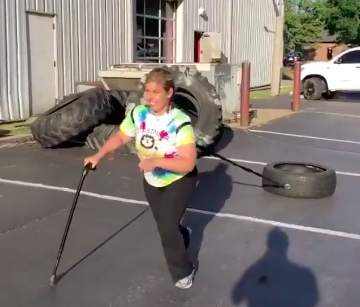 The national CrossFit Facebook page shared her video, drawing kudos from fellow workout enthusiasts and non-gym-goers all over the globe. 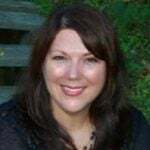 CrossFit is known to be a difficult workout even for able-bodied participants, so the fact that Tiffany overcomes her physical hurdles and accomplishes so much at the gym is especially impressive. During one of Tiffany’s workouts, she performs the same exercises you’d find CrossFitters doing all over the country, including tire pulls, burpees, and back squats. Tiffany says that her trainers work with her to modify some exercises, and together they push her limits at each and every turn. 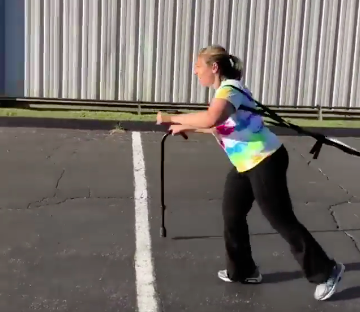 Before joining CrossFit, Tiffany says she “struggled a lot with strength, balance, and walking.” But since starting her workout regimen, Tiffany has stopped using her wheelchair entirely, opting for only a cane for mobility and stability. Tiffany aims to inspire others to push their own boundaries as well, and she’s taking a lot of pleasure in encouraging others to work as hard as they possibly can towards their own individual goals. As for what’s next for her, Tiffany wants to parlay the success of her viral video into a career as a motivational speaker. 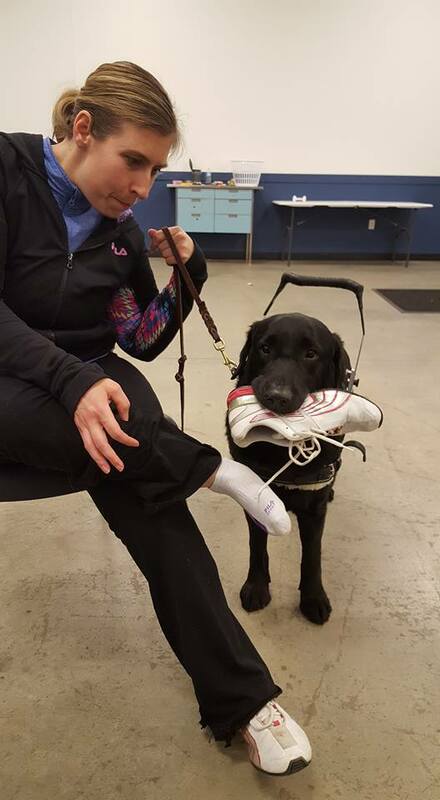 She hopes that with continued hard work, she’ll someday be able to compete in the CrossFit Games. We feel inspired to work out just watching Tiffany! If she can overcome her CP like this, what’s our excuse? 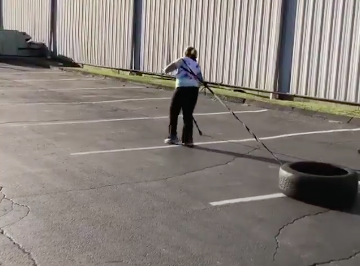 Watch Tiffany drag that heavy tire in the video below, and be sure to share her inspiring tale with everyone you know.